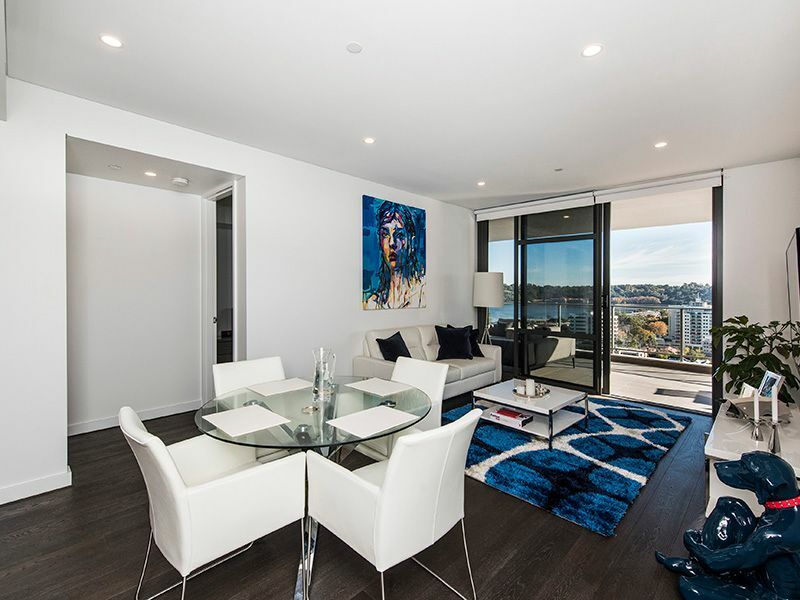 Suiting all your modern day needs and wants, this two bedroom, two bathroom, spacious 14th floor residence will leave you beyond satisfied. 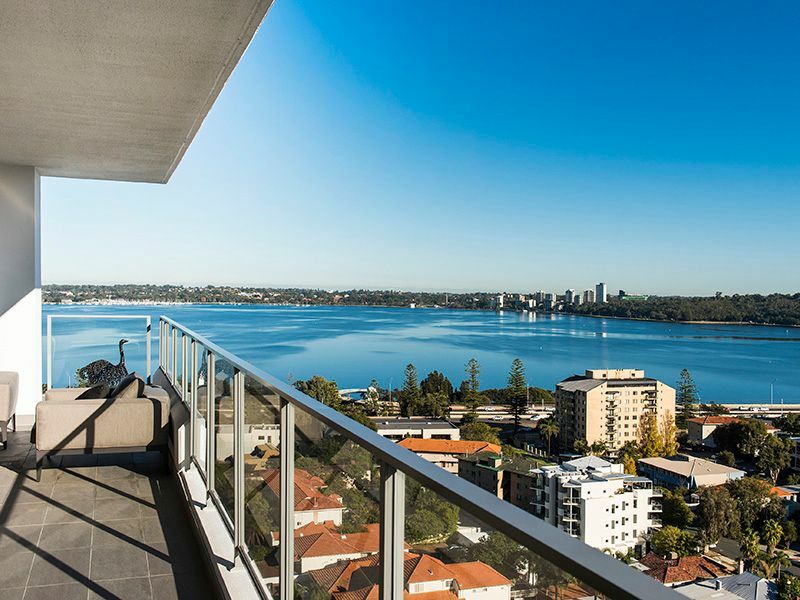 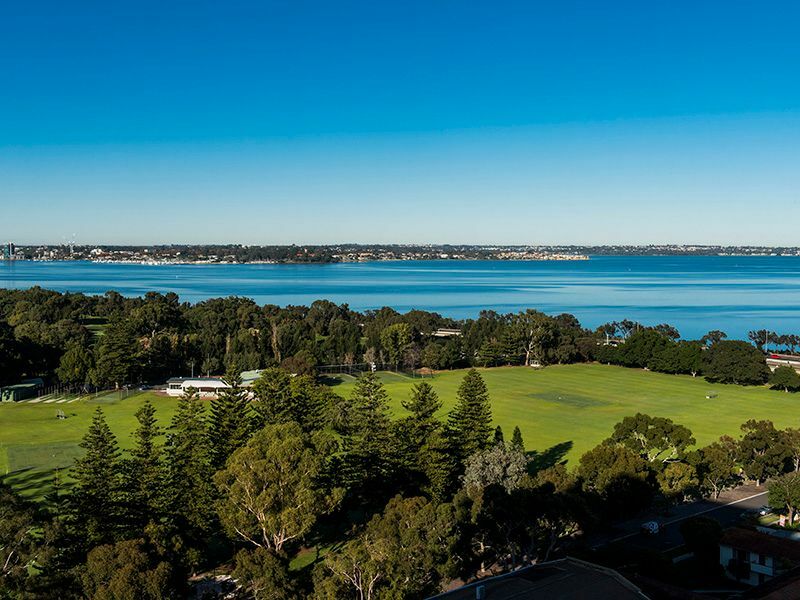 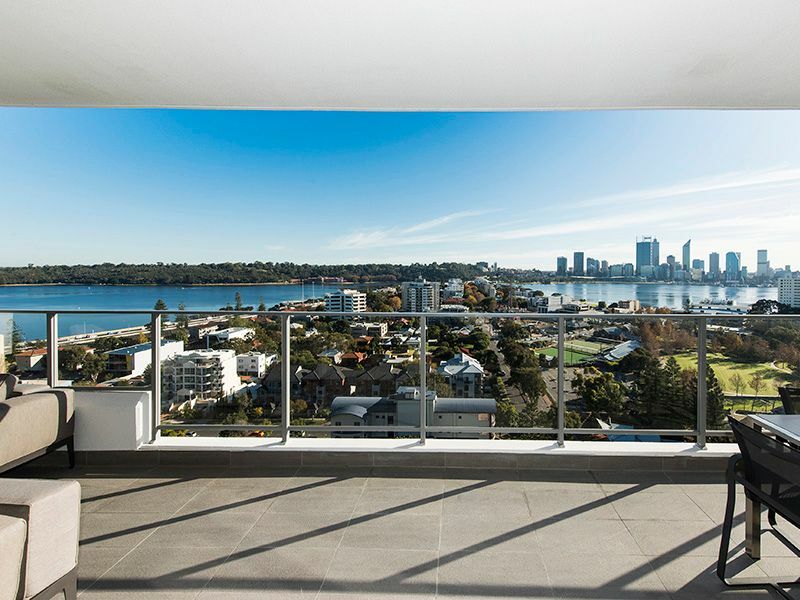 Superbly situated, the apartment offers a highly sought after South Perth lifestyle opportunity. 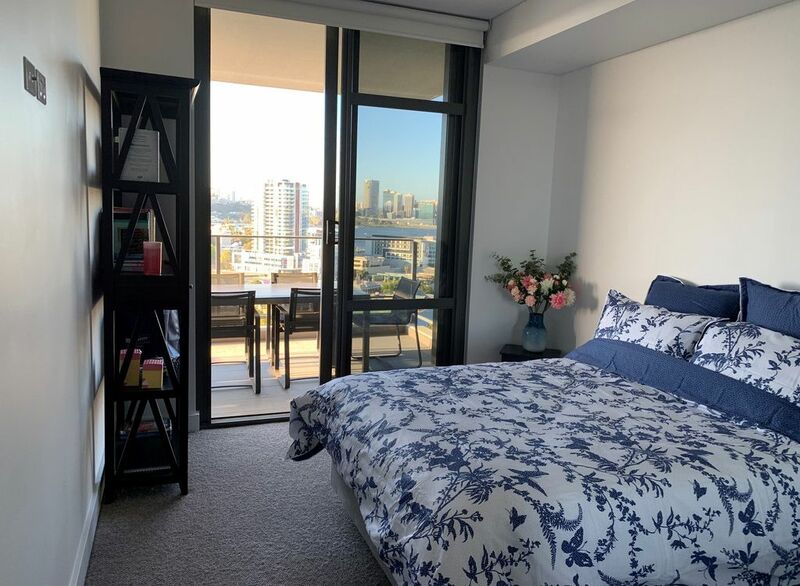 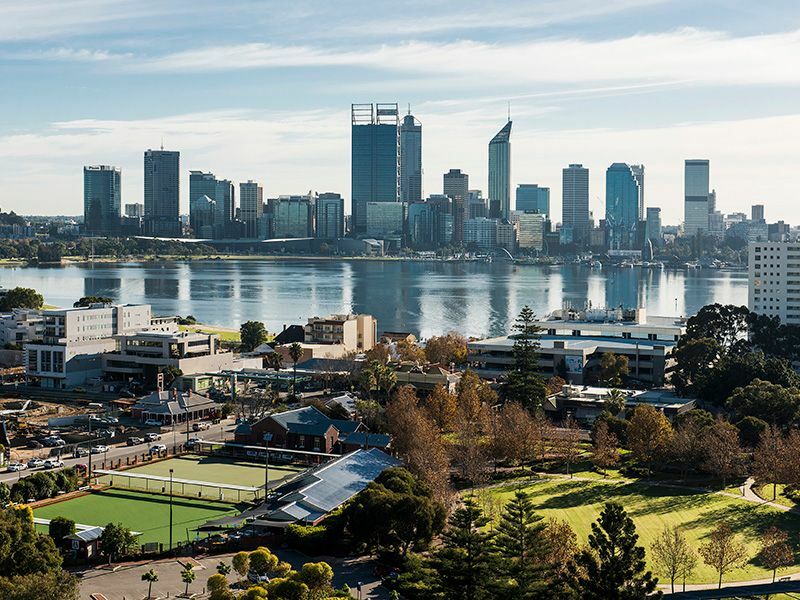 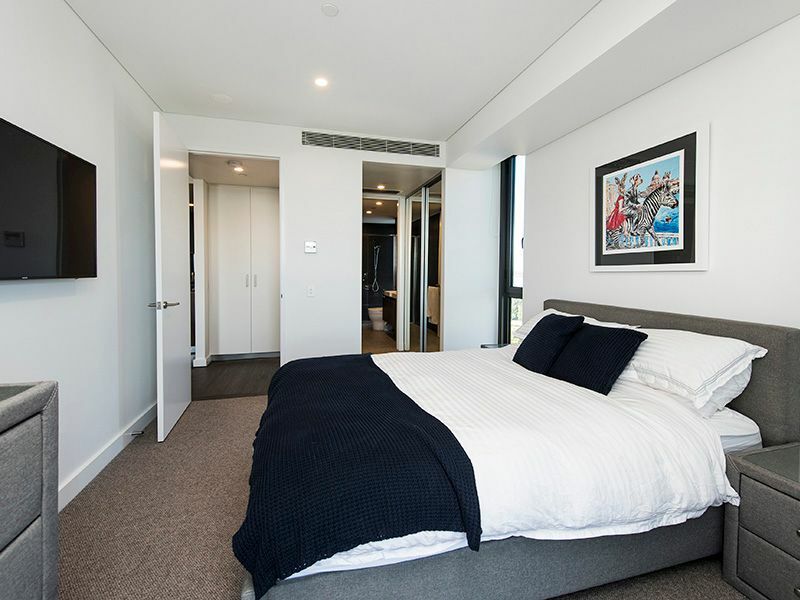 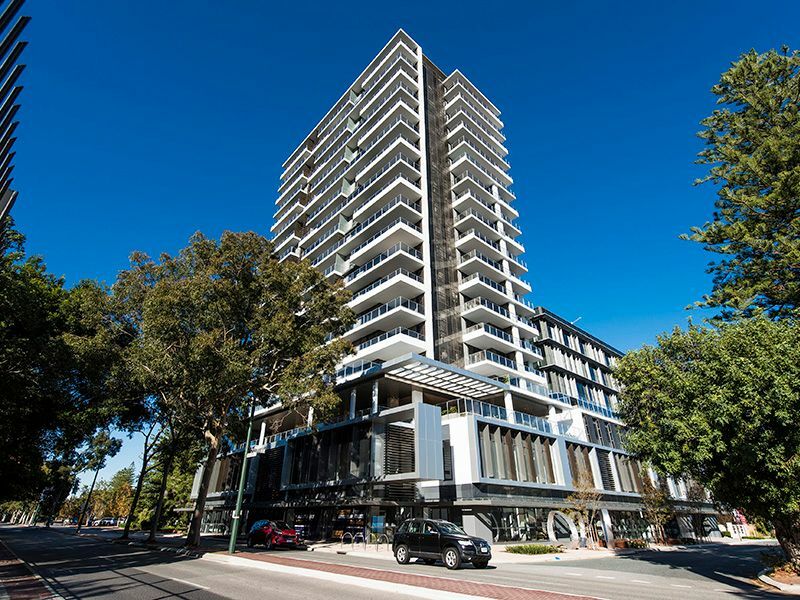 Lock up, leave and go for a stroll along the South Perth Foreshore, enjoy the vibrant Mends Street shopping precinct/café strip and catch the ferry across to Elizabeth Quay and Perth CBD. 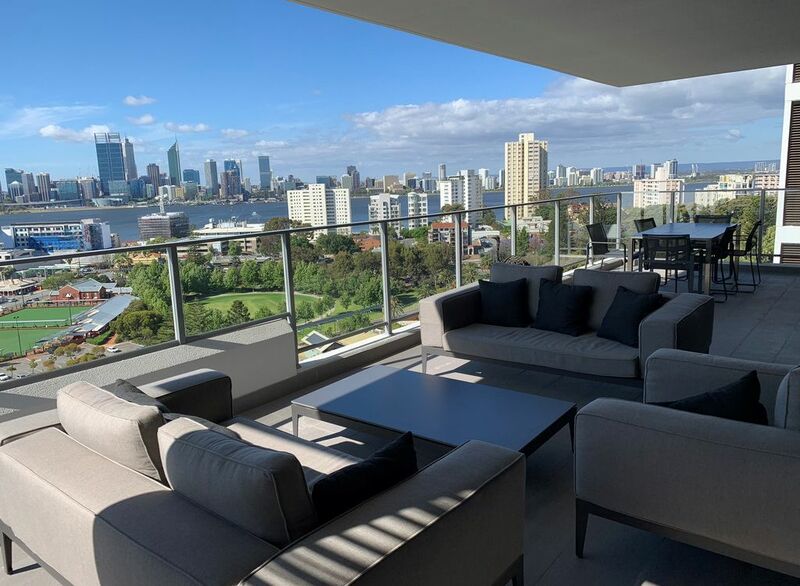 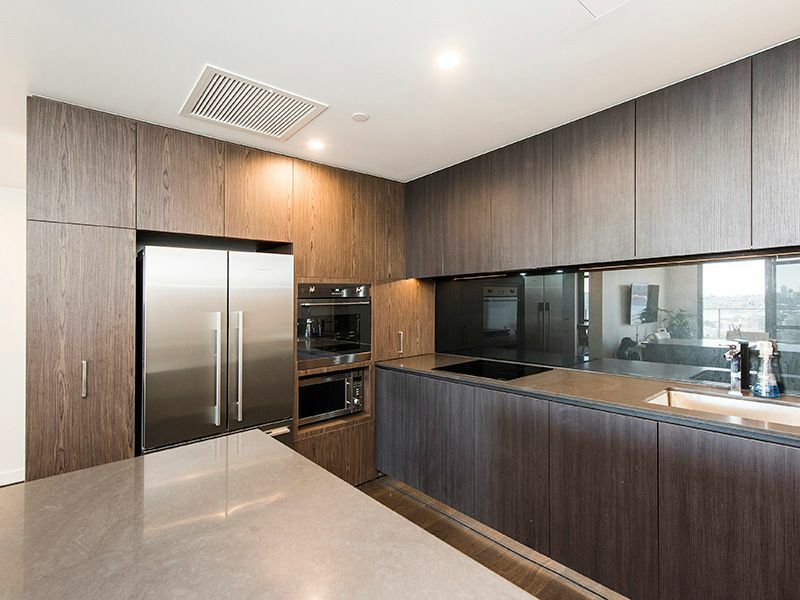 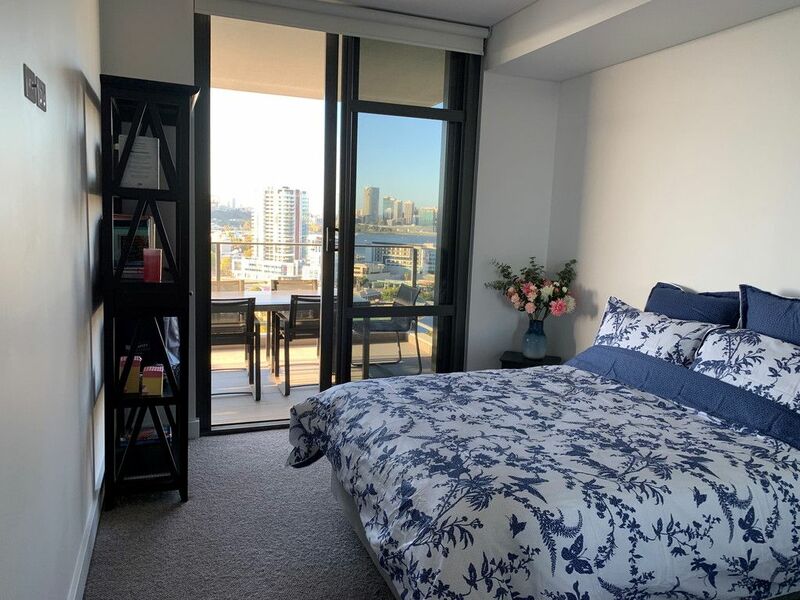 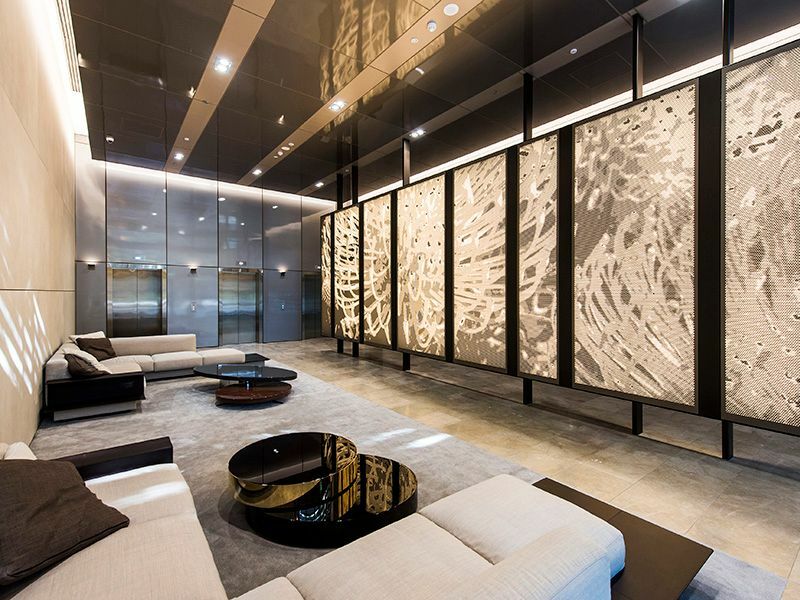 The apartment itself is finished to absolute perfection, offering an abundance of natural light and extraordinary north facing views that captivate Perth City, Swan River, Melville Waters and Kings Park. 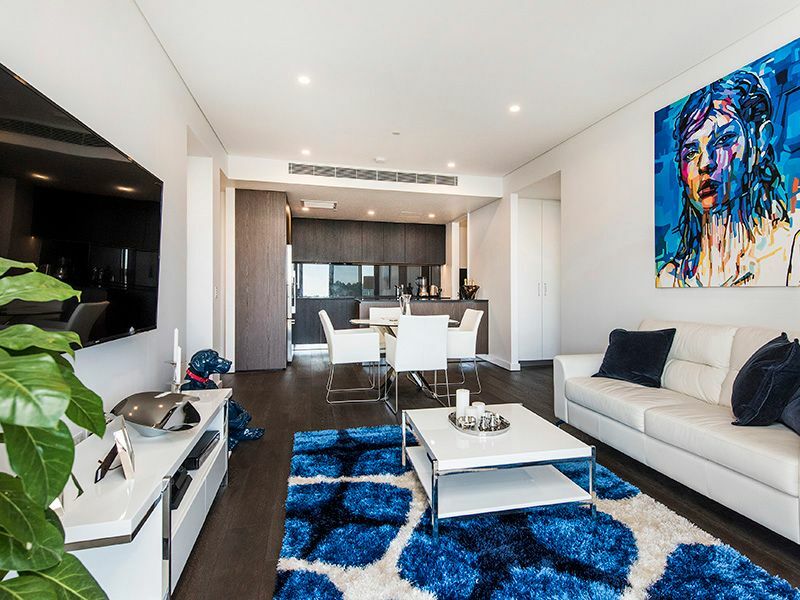 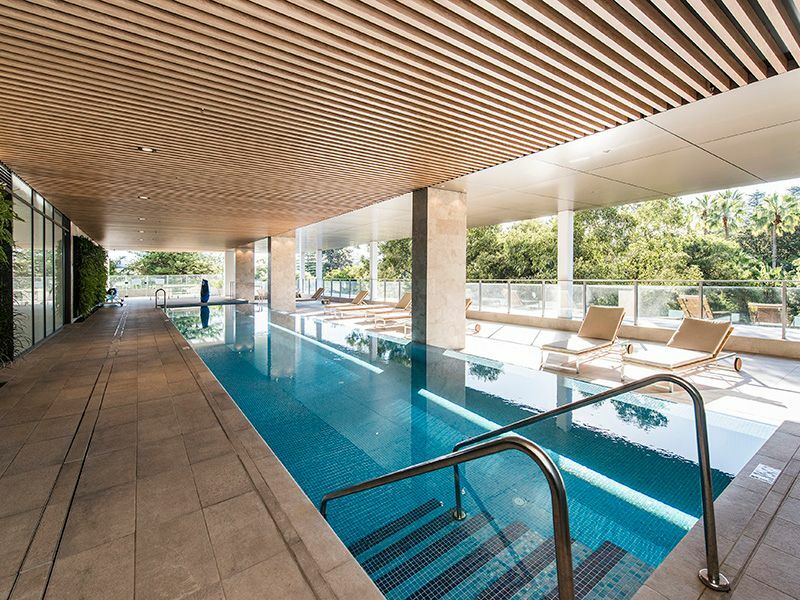 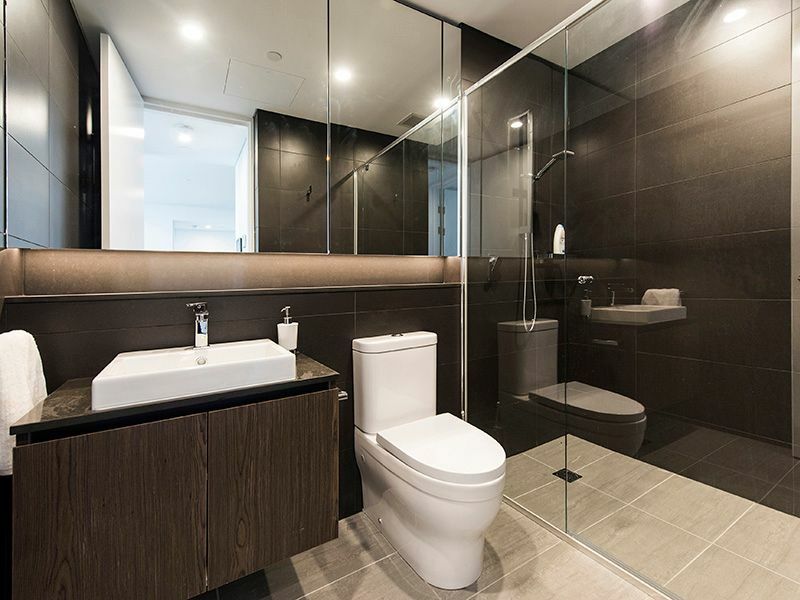 Set within a secure complex boasting resort style facilities (20 metre pool, state of the art gym and residents lounge), this apartment truly has it all and is one not to miss. Get in quick and secure it for yourself today.